Those roast chicken looks so perfectly cooked. 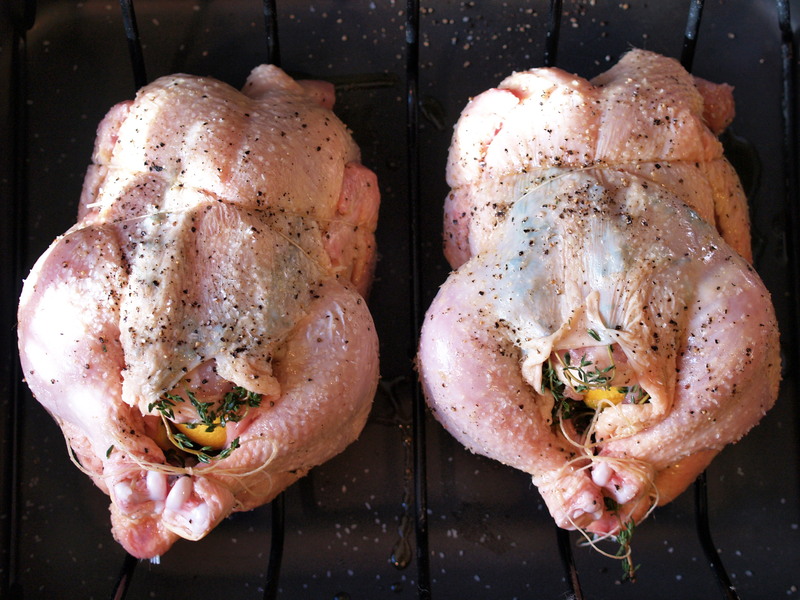 Can whole-heartedly say this is the perfect way to cook a chicken. I also add onion wedges to the pan along with any pieces of lemon I coildn’t fit in the chicken. This addition makes a very flavorful pen sauce. 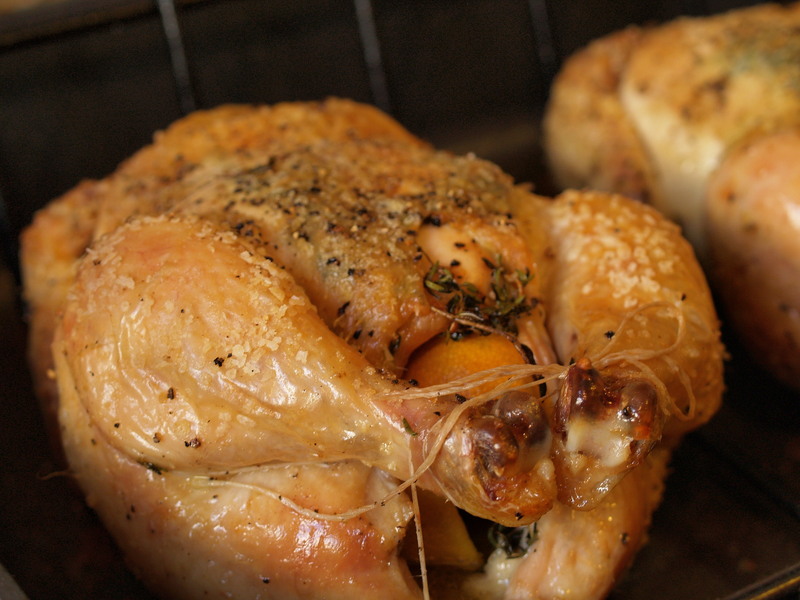 An absolutely fabulous way to cook a chicken. I added onion wedges and fresh thyme to the pan, and added a squeeze of lemon to finish the sauce. Yum! on 01/18/12 at 3:03 pm | Reply Rachelle R.M.